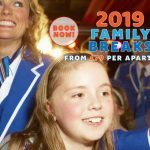 If you fancy booking a holiday bargain then Hoseasons have some great value breaks in their Black Friday Sale. Simply click on the link below to see their special holiday prices. 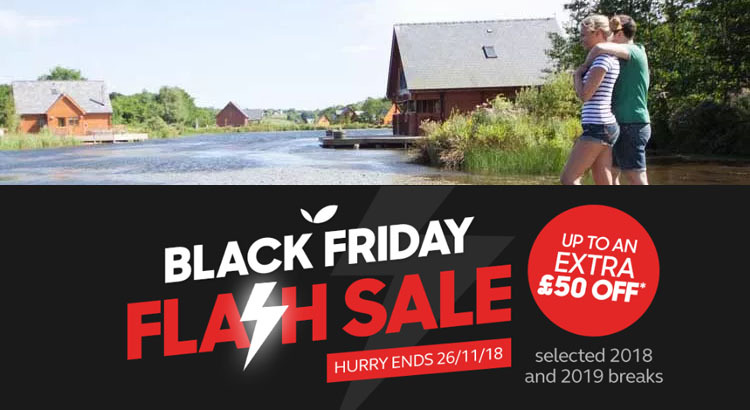 Hurry offer ends 26th November! 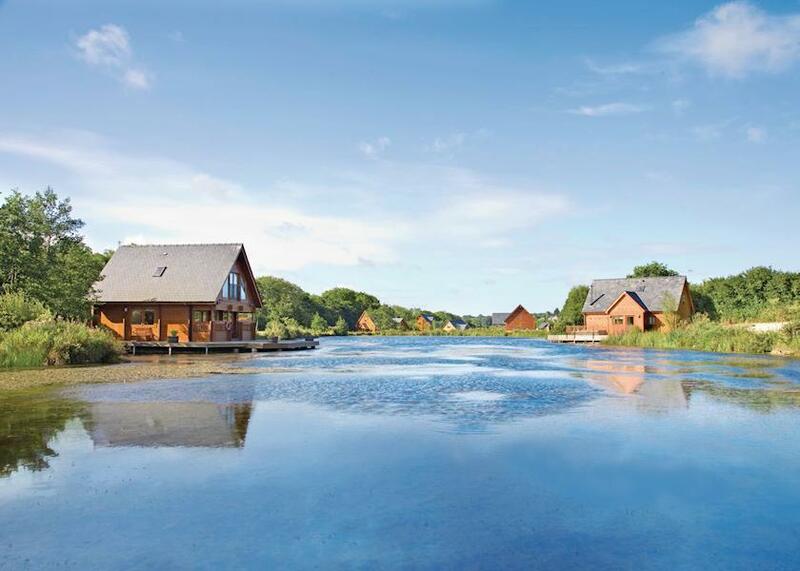 Hoseasons have a large choice of last minute lodge bargains including everything from lakeside retreats to beachside getaways in Devon. 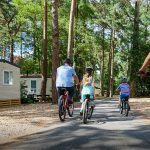 Family breaks range cater for the peaceful and relaxing type of holiday to the more lively holiday parks all located throughout the UK. 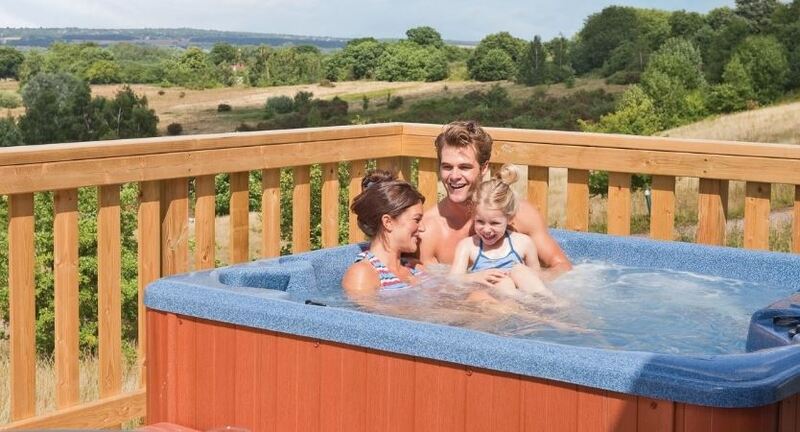 Their last minute holiday offers even include some lodges with hot tubs! 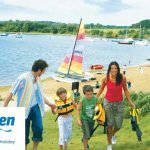 Hoseasons offers a wide variety of family holidays in over 480 locations throughout the UK. Whether you desire a country cottage retreat or timber lodge, all-action family parks and resorts to a romantic getaway, there’s something for everyone in 2016. 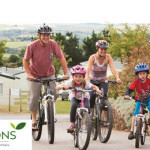 So if you are looking for a great Holiday offer then Hoseasons have some great value breaks with an extra saving of £50 off.